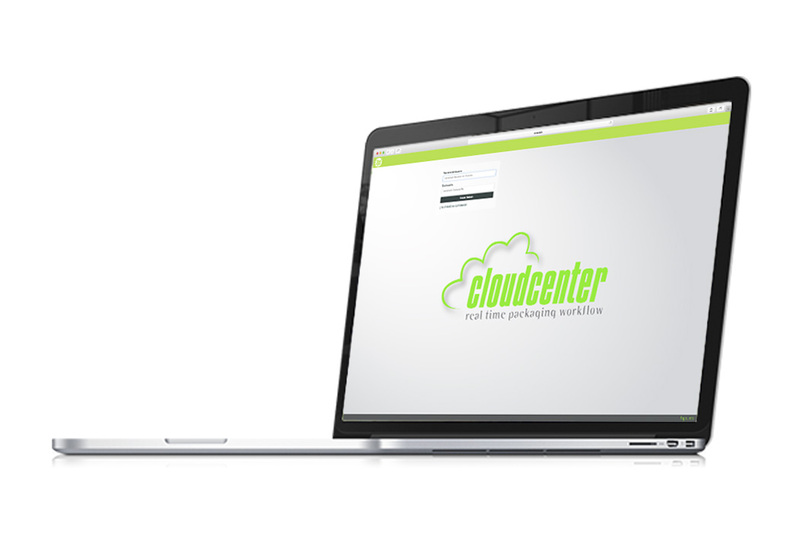 CloudCenter is an exclusive and powerful web-based platform that manages the pre-production approval cycle for packaging and the project lifecycle. The core of CloudCenter already contains knowledge for packaging. It understands every aspect of packaging that triumphs: its shape, the importance of brand colors, and provides control over all of its necessary content. 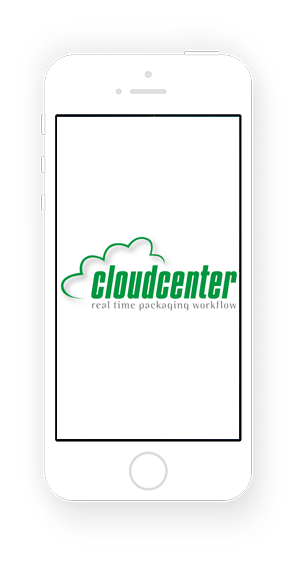 CloudCenter lets you manage all the complexities in packaging creation: from specification, design and execution. This management solution makes it easy to classify and organize all your packaging assets. With this system, we can chain all the tasks that form the workflow from the departments of the Brand Owners with their different design studies, printers, and of course, with Flexographic Solutions S.L. . This fully online tool has a file viewer of the standard formats of the graphic arts, so all participants in the workflow do not need to have software to view the files, and in addition, we guarantee that these files will always be viewed Correctly. With this online flow we were able to create customized configurations for each client. We analyze your workflow and create a configuration that allows the customer to manage more easily their packaging development and avoid errors, among other things. CloudCenter is a platform for reviewing and approving graphic content, from wherever you want and at any time. CloudCenter is an online Automation Engine portal for information & review. Includes an integrated connection to create jobs and publish files for customer review. CloudCenter is the perfect platform for lifecycle management. Streamlines and controls the complexities of the life cycle in packaging development. 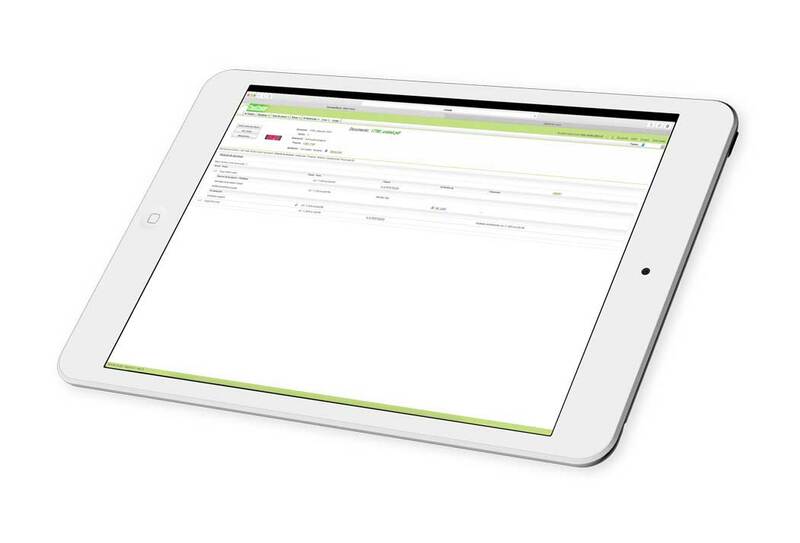 CloudCenter is a web-based, flexible, centralized and secure digital store for all your assets. Includes: technical profiles, original art, graphics, logos, images and other packaging elements. 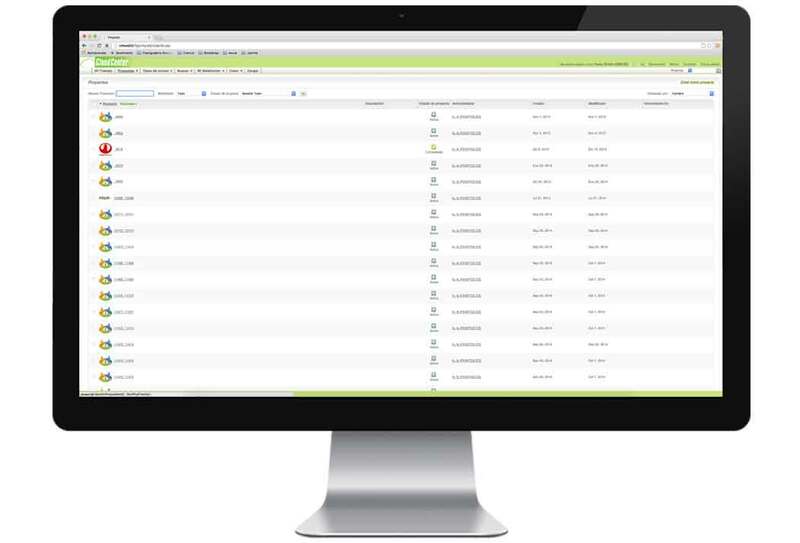 The fast and powerful CloudCenter , Viewer is the perfect tool for approving page lists. 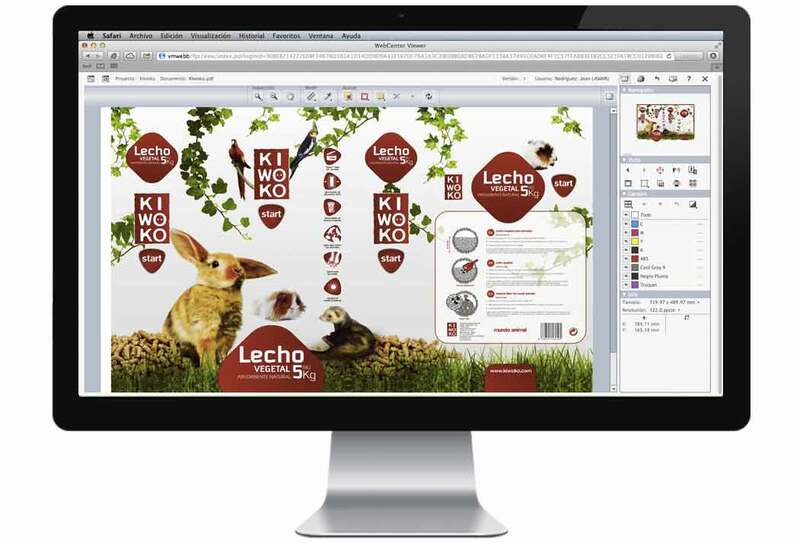 Integration with Automation Engine makes prepress work more automated and more secure. Another of the strengths is the traceability obtained with our system, since the client can see at any moment the status of a project, as well as consult and evaluate past projects. This system we offer as a service, we integrate it with the other services mentioned above, such as remote proofing or centralized color management. FGS can help you in custom integration with other systems. 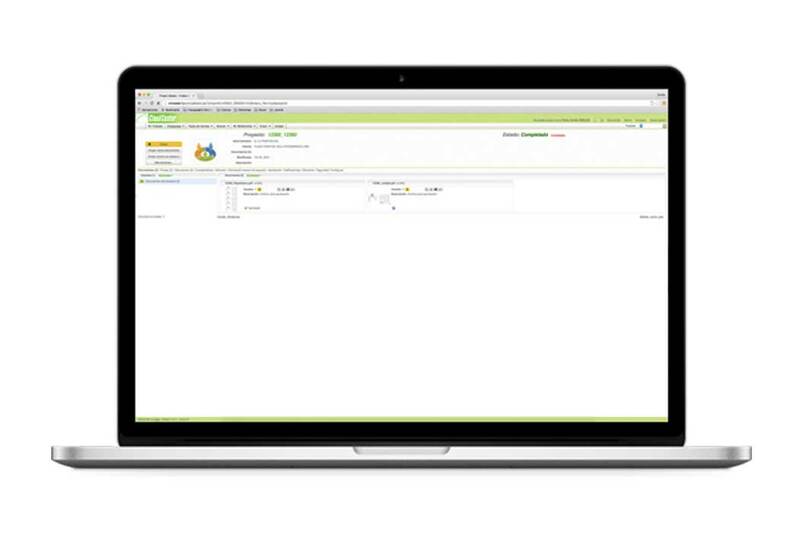 Connect and integrate CloudCenter with your MIS, ERP, PLM (Product Lifecycle Management), Product Lifecycle Management (CVP) or custom data systems. We bring our extensive experiences of other projects in this template for you.